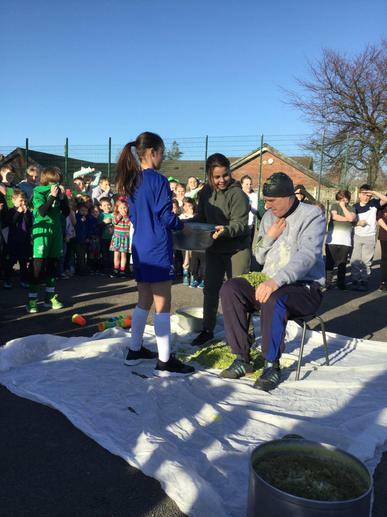 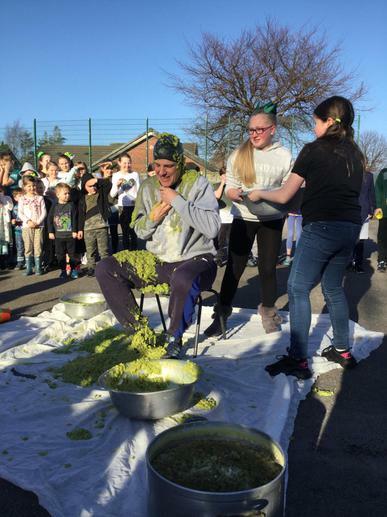 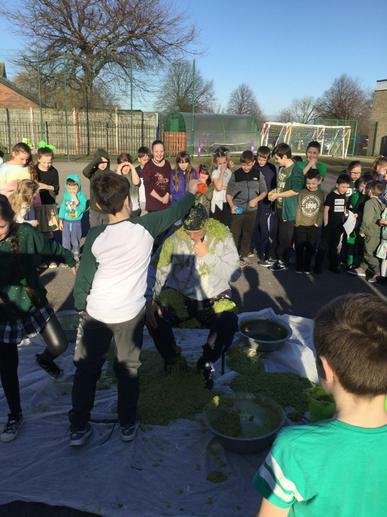 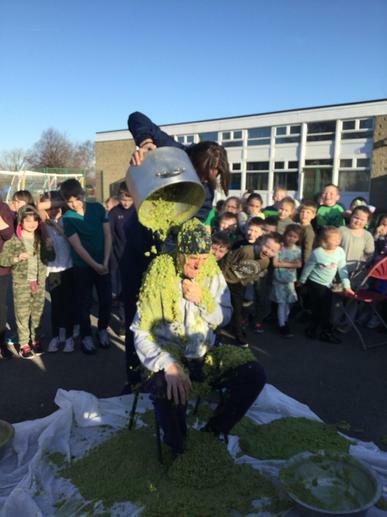 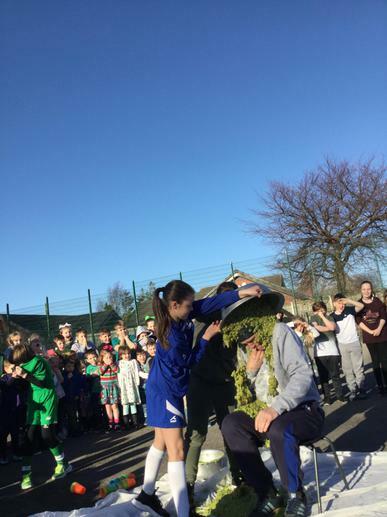 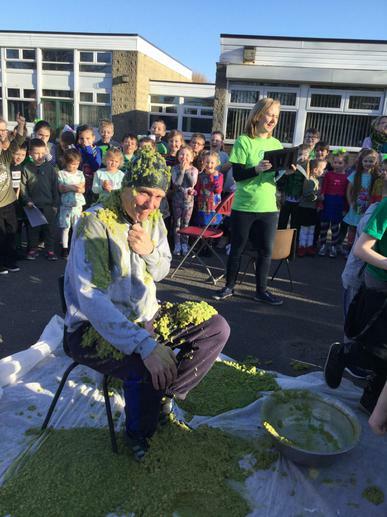 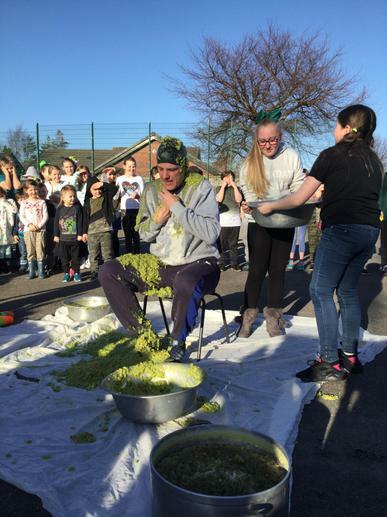 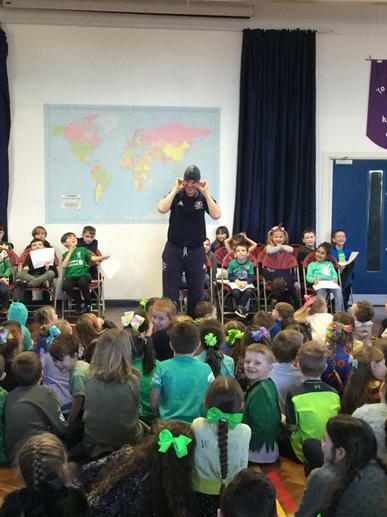 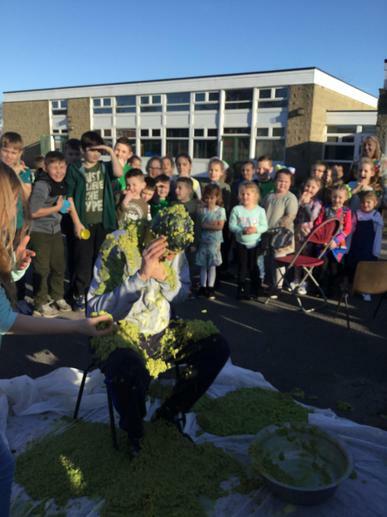 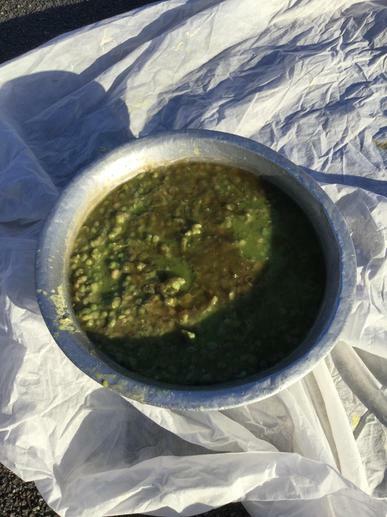 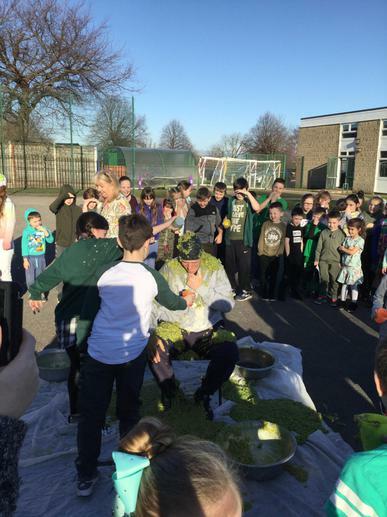 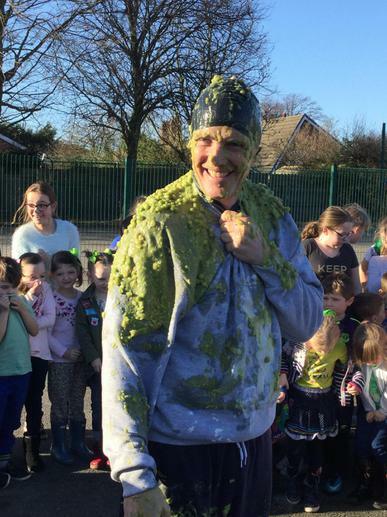 Mr Phillips had buckets and buckets of mushy peas tipped over his head today, the children had lots and lots of fun doing it. 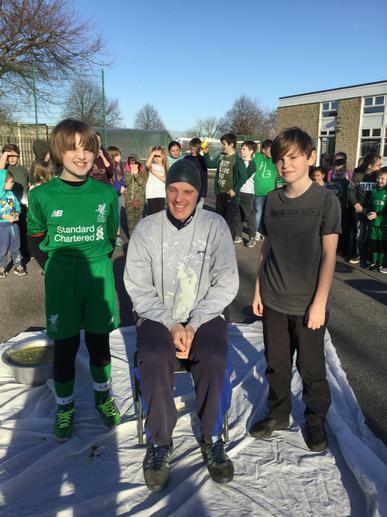 All the money raised will be going to Clatterbridge Hospital. 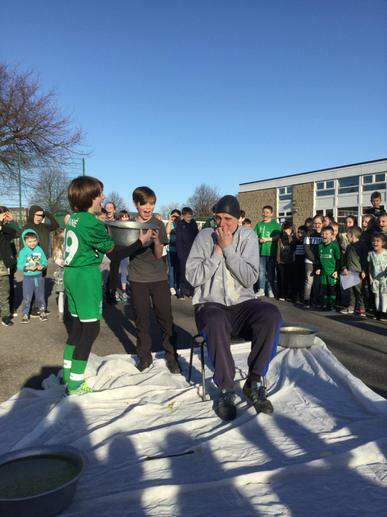 Thank you to everyone for your generosity as over £270 was raised.